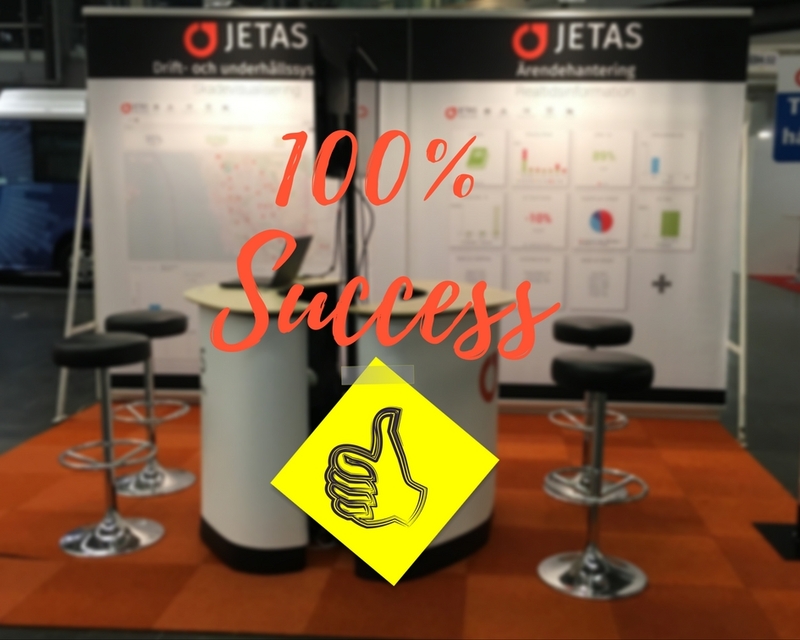 JETAS Case Management System is used by the Public Transport industry for the supervision, management and repair of Bus stops, Shelters and Train stations. 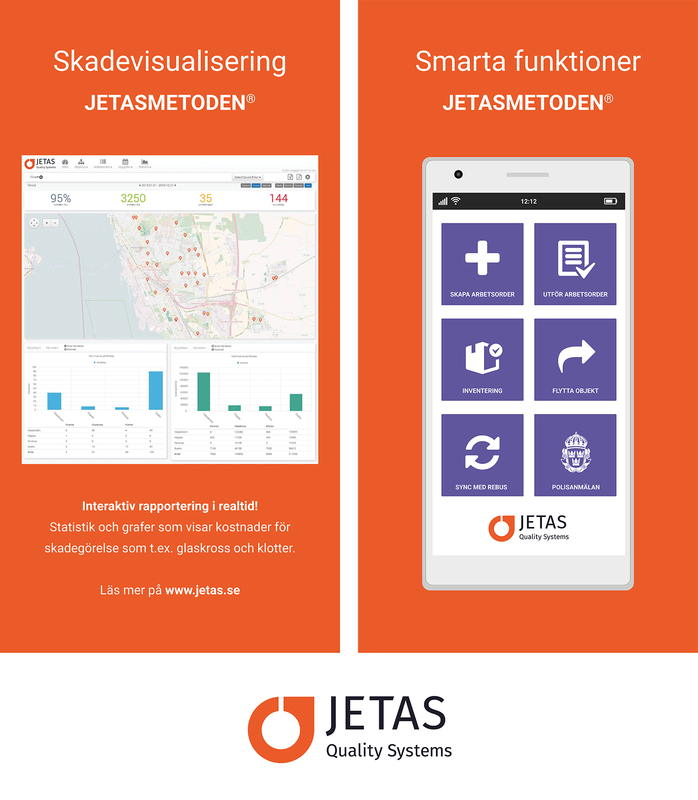 Jetas PT has been developed specifically against the public transport industry in cooperation with Västra Götaland Regionen, Chalmers Industrial Technology, Primär Infrastruktur and Skånetrafiken. The goal was to develop the capabilities demanded by industry such as: Route Optimization, Analysis of malicious damage, Management of temporary traffic diversions and Fault complaints with automatic reports to the Police authorities and more. Route optimized work orders saves time and fuel and thereby the environment. 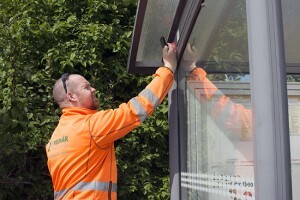 Bus/Train stop maintenance – Technicians and operators will get supervision/maintenance/cleaning work orders according to the maintenance schedule directly to their iPhone, packed with work instructions, equipment lists and navigation support and much more. Bus/Train stop Inspections – E.g a supervisors can create a survey work order directly at the bus stop and evaluate the status. Giving you a great status overview and indicates the performance level of the service supplier. Dashboard – Provides instantaneous status of all planned and unplanned work. The Dashboard is the first thing you see when you log on to the system. Fault complaints – Anyone that discovers an error or a defect can make a service request on the spot, easy and paperless. Helpdesk can register cases directly in the system. The system is web based and mobile, use any browser at the office and your iPhone on the field! The paperless system will simplify communication and planning. Additionally, it provides environmental and cost savings. With our system, you can perform both full inventory and update of existing information, which is synchronized with existing JETAS registries. The inventory is made by a combination of object photography, drop-down list, check boxes and free text. Reports can be retrieved in real time on eg. number of inventories made during a selected period of time or the most recently completed. Reports can also be filtered on time, location and equipment. JETAS can be automatically synchronized with Rebus. Current customers can testify that end customer satisfaction increased significantly while the number of error reports from passengers declined drastically. The system provides a complete overview of all the objects and works – no cases are forgotten. Analysis of malicious damage – How does it work? Fast and interactive reporting, map-based with statistics and graphs of vandalism, graffiti, costs, etc. Interactive filters give you just the data you are looking for! – The work orders contain a whole route with several buildings / stops, which have been optimized with the best route. – If there are other work orders within a specified distance, it is possible to report this, fix it and then return to the optimized route. The main tasks of a platform technician are, of course, practical. But everything that is not about taking care of bus routes makes Rasmus Helander right in the mobile phone. That all work on the same case in a system has reduced the number of mail significant. We communicate in Jetas if, for example, an order is required on a new top or ellipse. 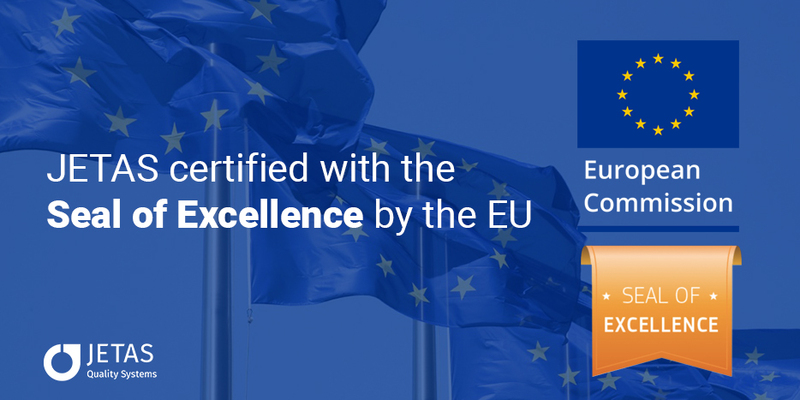 In April 2018, JETAS has been awarded the Seal of Excellence certificate by the EU Comission. With this, the EU confirms our high product quality and business concept. 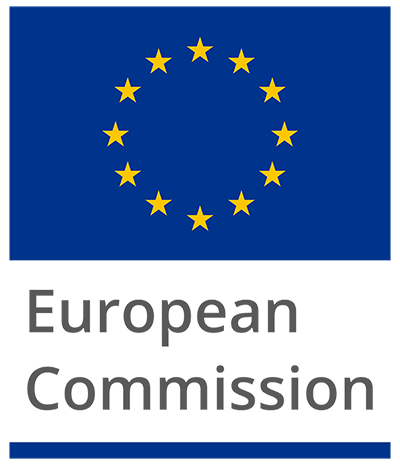 Within the EU there are almost 30 million registered companies, of which very few have been certified with SOE. 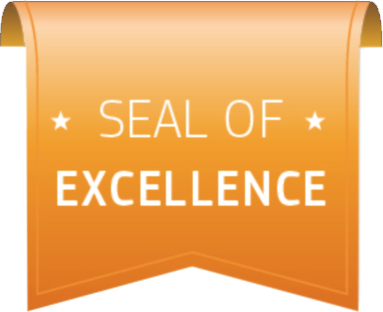 Now, JETAS Quality Systems AB can be spotted this exclusive list! We are incredibly proud and happy about this award that will open new doors and ways for us in Europe. Thanks to everyone who made our participation in the Public Transport fair 2016 very successful! New co worker at JETAS Public Transport! Christer Kajsjö, Welcome! Christer will work with business development and client relations at JETAS Public Transport, as well as support the project team working with continuous improvements in the same area. We welcome “Hallandstrafiken” as a new user of JETAS Public Transport! Hallandstrafiken will now plan and assure the quality of all services and supervision regarding their stops and shelters similarly to the way Skånetrafiken done it since 2013. In addition full control of their stops and stations, JETAS PT gives possibilities including: Error reports with automatic police reports, Route Optimization, Damage Analysis, that maps the various areas where the malicious damage occurred and much more.